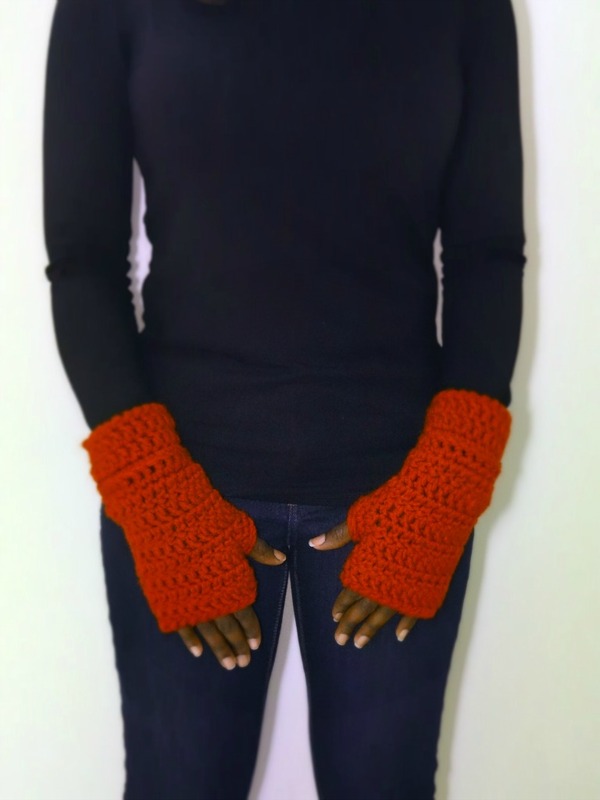 Super Soft Chunky Fingerless gloves make the best accessory for driving, working or enjoying a stroll to see the lovely colors of fall. With no fingers to get in the way, you can type, text, and call without worrying about your fingers and hand being cold. 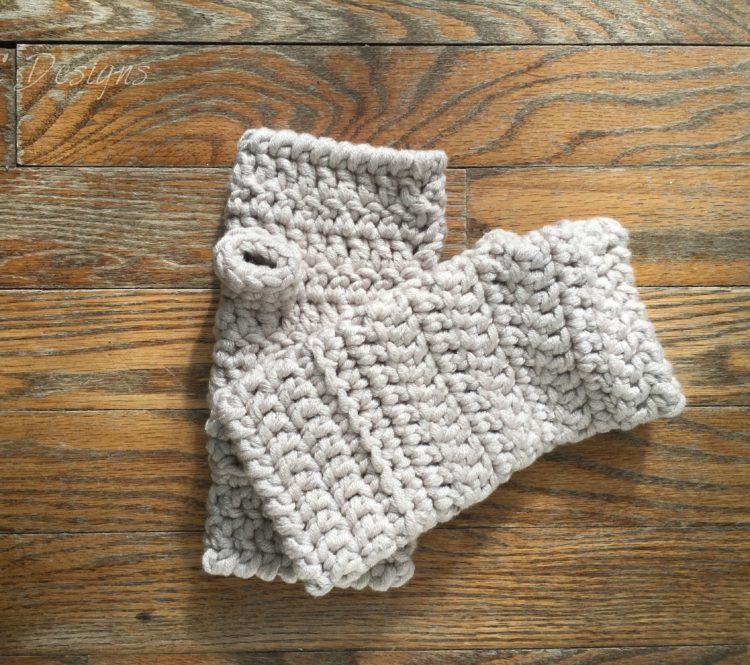 A pair of super soft chunky fingerless gloves are the perfect accessory year-round. When fall begins and it’s chillier in the morning, throw on your pair of fingerless gloves to keep your hands warm against a cold steering wheel. If you work in an office building that is always cold, no matter the season, fingerless gloves are great to keep your hand wars while typing, writing or making phones call. 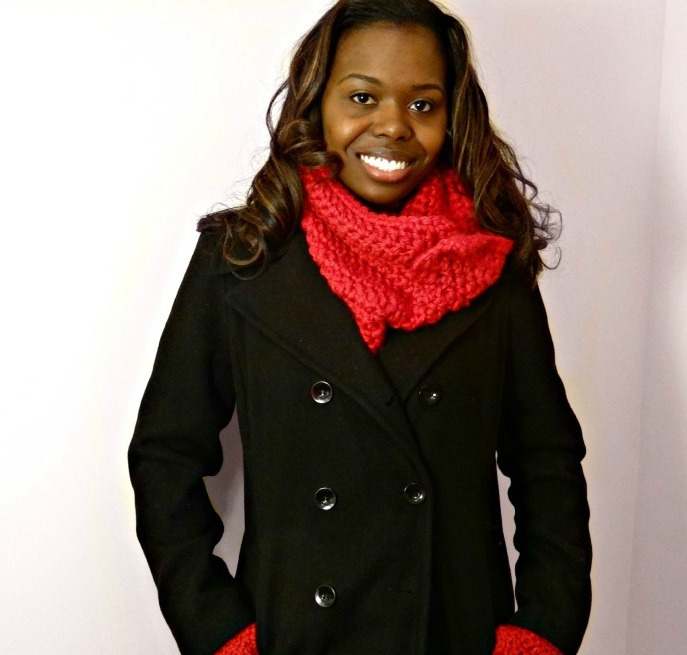 These gloves are handmade with a super soft, chunky yarn to allow stretch, comfort and warmth. You can wear these gloves anywhere and anytime you are cold, or expect to be cold. 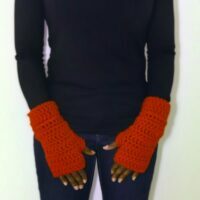 The Fingerless Gloves are great to pack for a weekend winter getaway and watching the snow fall outside of the window. Since you hands are covered, you can hold onto your mug of hot cocoa without concern of it burning. If you’re working in a cold office, your pair of fingerless gloves will not slow down your work, as your fingers are free to type and daily. And if you wear rings or a watch, these gloves will easily go over your other accessories. 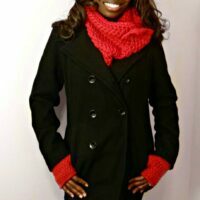 Fingerless gloves pair well with the Chunky Collared Button Cowl to make the ultimate winter set. 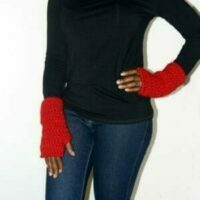 Order your pair of fingerless gloves today! 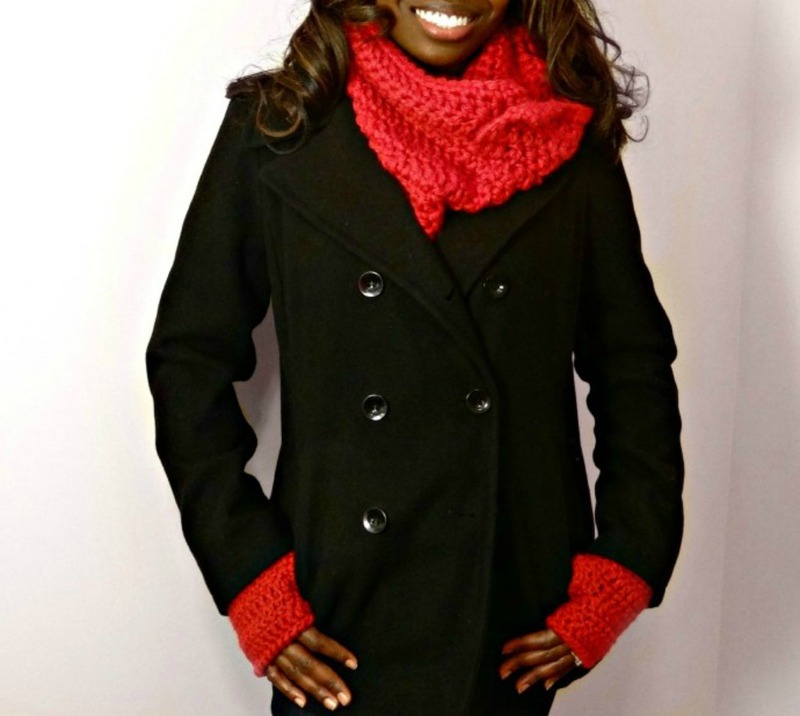 It makes a great gift for the person that tends to be cold all of the time. 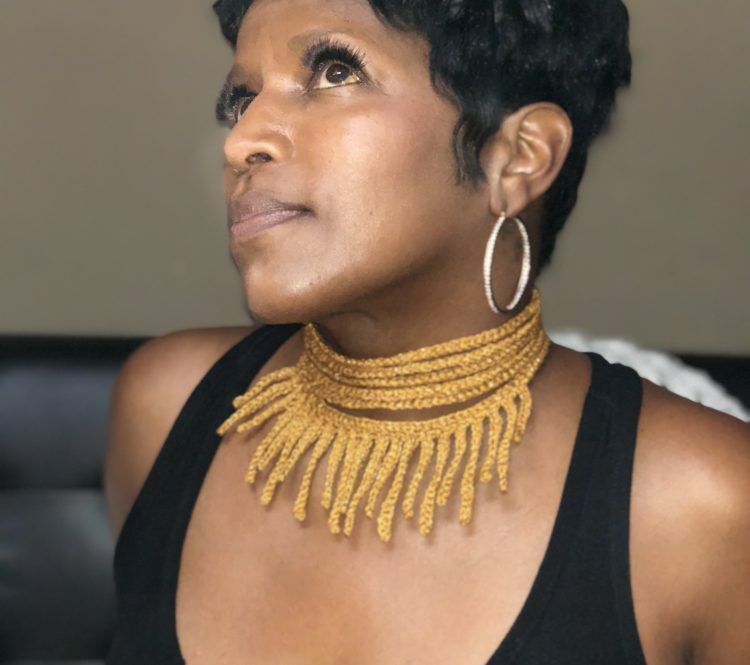 This item is handmade with acrylic and nylon. Care: Hand wash in warm water, roll out excess water and do not wring; dry flat. Do not bleach, do not iron, do not dry clean.